U-Tiny Residence is a home away from home for long staying guests under the same management of U-Tiny Boutique Home, Suvarnabhumi, Bangkok . 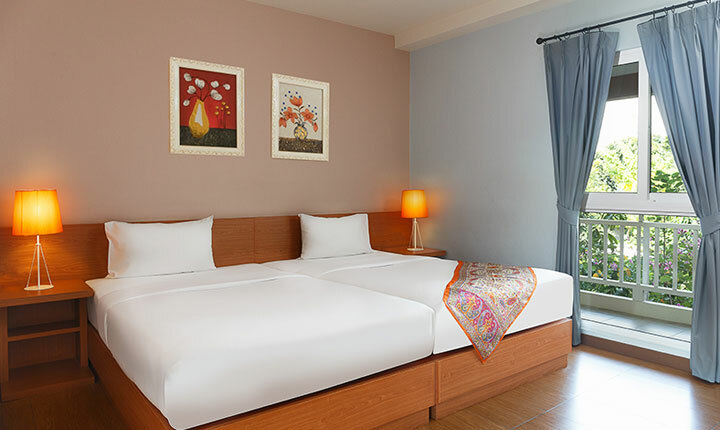 Perfect for business or individuals or pleasure, U-Tiny Boutique Hotel offers great style, value with comfortable, spacious bedrooms marrying a warm atmosphere and high-quality service. 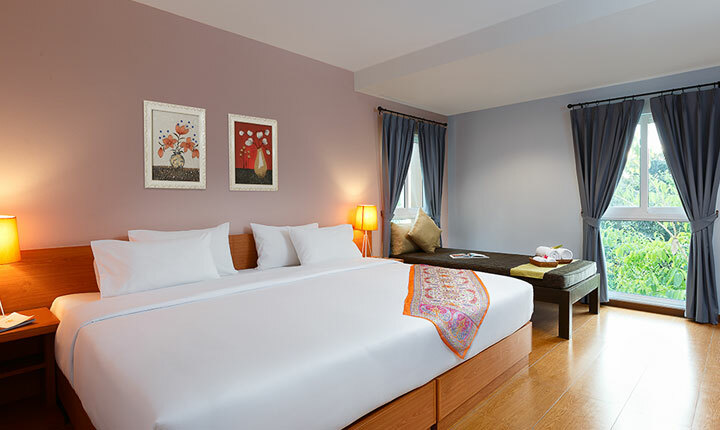 When you think of home to stay longer than usual, do you imagine warm , welcome , rest and relax place, U-Tiny Residence Bangkok is your answer! With only 7 rooms U-Tiny Residence offers a unique experience and intimate settings that allows you to define your stay on your terms.Enjoy our unparalleled hospitality and feel like home. sleeping and we can change to be the double bed with the double topper. Maximum 2 ADL can provide in this room type. of your desires, enhanced with a view of our beautifully manicured indigenous gardens. The bed is comfortable for up to 3 people! the day bed as being the extra bed Super soft pillows and duvet.